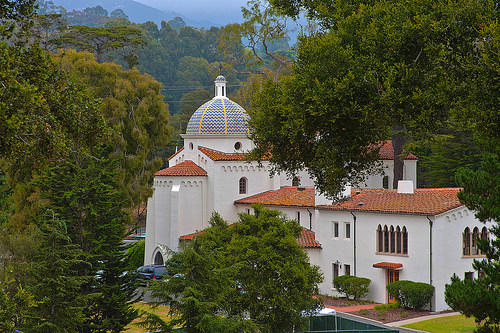 Lutah Maria Riggs was Santa Barbara’s first female licensed architect. Her personal touches can be seen in some of Santa Barbara’s most well known (and well loved) buildings, like the Lobero Theater and the Vedanta Temple. But, it wasn’t easy for a female to make it in a man’s world at that time. Even George Washington Smith, who later became Lutah’s boss and mentor, at first wouldn’t even give her a stool to sit on at work. However, they quickly learned to work together and transform Santa Barbara through architecture. “What Lutah really was able to bring to the table was the ability to listen, and to site a house based on a client’s way of living,” says Melinda Gandara, Lutah archivist and historian. 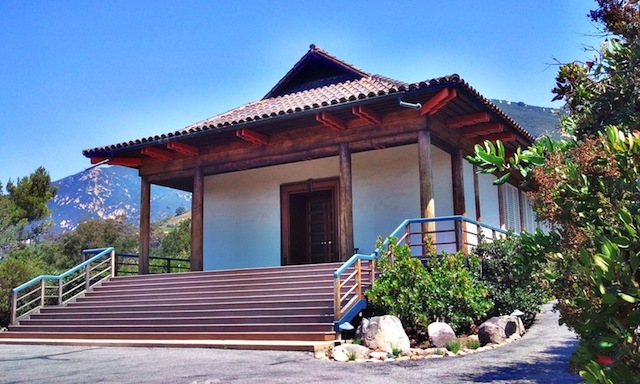 Gandara works with the Lutah Maria Riggs Society to share the story of not only Lutah’s architectural wonders, but the woman behind the structures. She helped produce the film, LUTAH A Passion for Architecture: A Life in Design, which premiered at the 2014 Santa Barbara International Film Festival. Women from the Lutah Maria Riggs Society placed flowers on Lutah’s grave. Last weekend marked the anniversary of her death. Gandara, alongside other women from the society, visited her grave at the Santa Barbara Cemetery to place flowers. 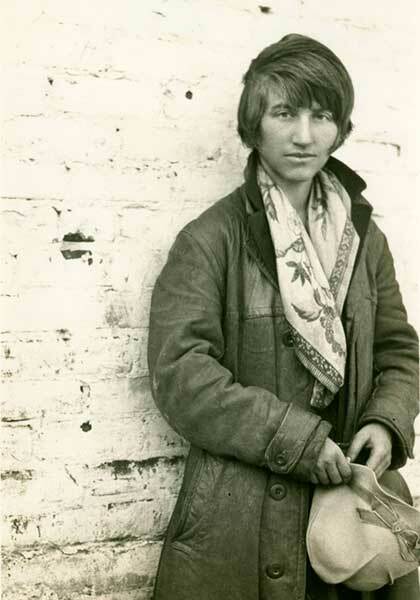 It’s a suitable place for Lutah – she helped design both the cemetery and chapel. In honor of her death, KCRW’s Lisa Osborn takes a look at the life of Lutah. To learn more about Lutah, visit the Lutah Maria Riggs Society website at Lutah.org. Or, attend “Under The Umbrella- Lutah Maria Riggs & Her Santa Barbara Style.” The special exhibition at the Santa Barbara Historical Museum runs through April 26, 2015. 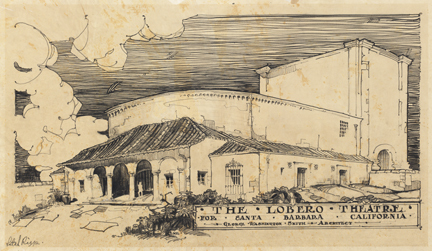 Lutah Maria Riggs’ drawing of Santa Barbara’s historic Lobero Theatre. Lutah’s Vedanta Temple (1956) showcases early South Indian wooden style architecture. Receiving several awards for its design, the temple serves as a type of pilgrimage site for architects from around the world. Lutah – Teaser Trailer from Satellite Pictures on Vimeo.